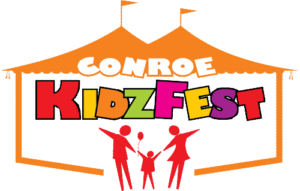 The popular Conroe KidzFest will be on Saturday, April 27 from 10:00 AM to 5:00 PM in Downtown Conroe at Heritage Place, 500 Metcalf Street. 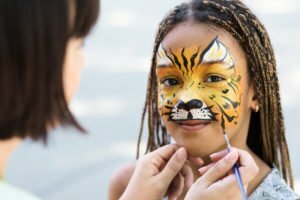 Organized by the City of Conroe’s Parks & Recreation Department, this premier family event is FREE to the publicand offers a variety of activity villages, interactive games, multiple stages with live performances, water activities, inflatables, game booths, train rides, sports areas, face painting and much more. There will also be nominally priced food vendors available. Visit here for more information and to view a video showing just some of the fun experiences at previous KidzFest events. KidzFest usually draws 15,000+ fun seekers. For more information call 936-522-3900. Sorry, no pets allowed. Thank you to the City of Conroe, the Festival Team and the many volunteers that work so hard to put this event together year after year. Montgomery Self Storage is proud to be part of the Montgomery County and Conroe communities that make our local young people a priority by supporting family activities such as this.